Rich Lerner’s passion for music was sparked as a youth listening to a late night radio program on WFDD. Among the first albums in his vinyl record collection were The Beatles-Let It Be, the first Santana album, Rolling Stones – Sticky Fingers, Allman Brothers-Live at the Filmore East, Neil Young – After The Gold Rush, and George Harrison’s All Things Must Pass. 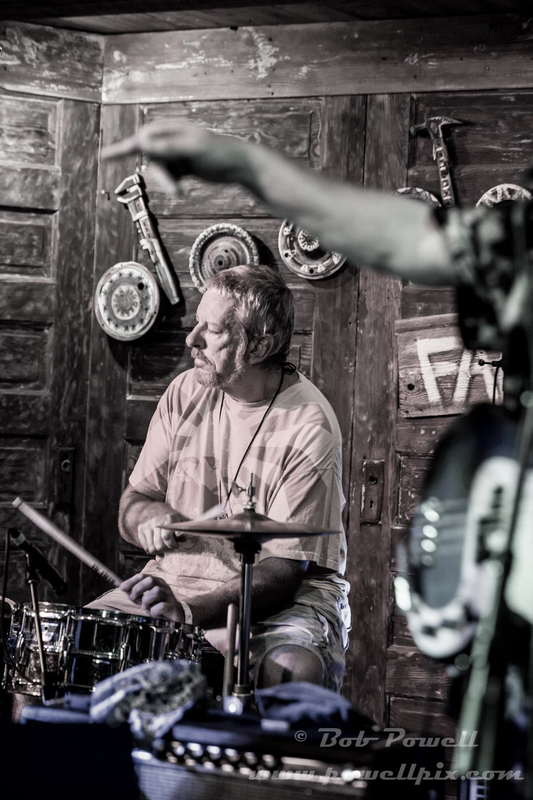 Rich played drums in two bands in college at Duke University where he majored in history. 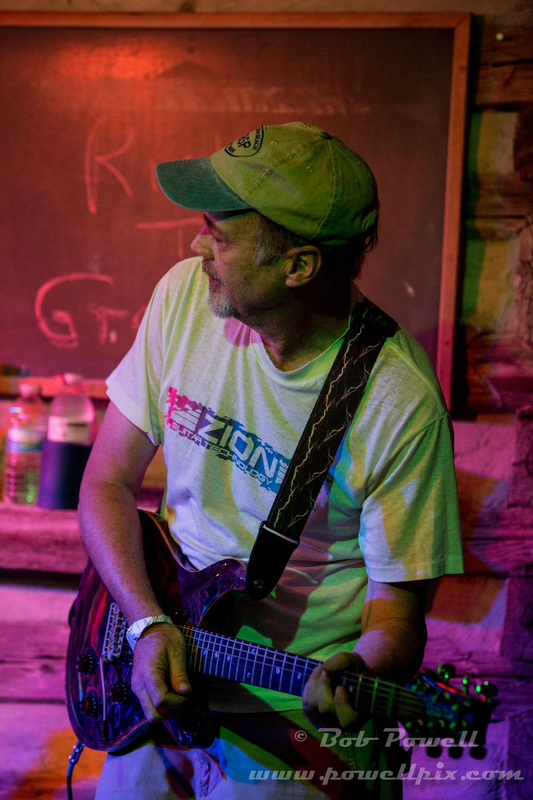 “Sidewalk Justice” was the first band who later morphed into “The Drug Abuse Street Choir And Lending Library.” After college, Rich moved to Greensboro NC and played drums in a progressive rock band called Cool Louie with Jim Squires, Dave Talley, and Mark DeJarnatt. It was around this point that Lerner’s focus began to shift from the drums to the guitar so that he could turn his original lyrics into songs himself. His first official release was as a member of a band called Broken Ice with Dave Talley, Mark DeJarnatt, Craig Pannell, Chuck “Uncle Charles” Stancil, and Bruce Keyes. who recorded and released one album of original music on vinyl called “Thru the Rubble”. The band split up before their second album was completed and Rich turned his attention to developing his own solo acoustic sound. He recorded and released TIMBER AND STEEL, the first of his four albums for the Rockduster label. The album, released in 1988 got a lot of critical acclaim and a lot of airplay on college radio stations. It wasn’t long before he invited some musician friends to do some informal jamming. 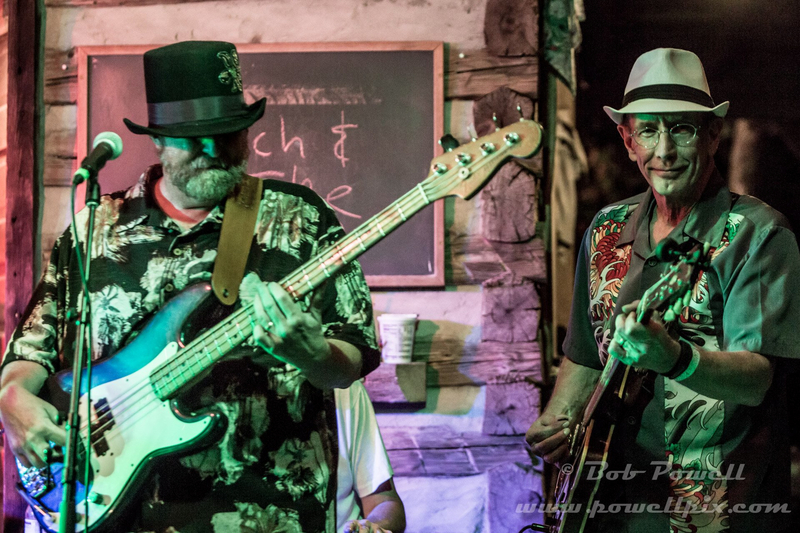 Dave Talley on the bass guitar was among that original line-up and he remained in the band until 2013. Many of the Dylan songs Lerner had been playing in coffeehouses were worked into band arrangements. Soon the group was performing as Rich Lerner And Down In The Groove. The bands early play list was almost entirely made up of Bob Dylan songs with a few Lerner originals mixed in. A promotional demo tape called NAPOLEON IN RAGS was recorded live at the Sound Lab recording studio and is now considered somewhat of a collector’s item in some circles as it is made up of all Dylan songs and documents a formative period of the group’s evolution. 1990 saw the release of Rich Lerner’s second album for Rockduster called VILLAGE OF CHANCE IN MOTION. This album boasts a solid production by Thomas Rowan, some excellent new Lerner originals and some great contributions from other area musicians as well as members of Rich’s live band. 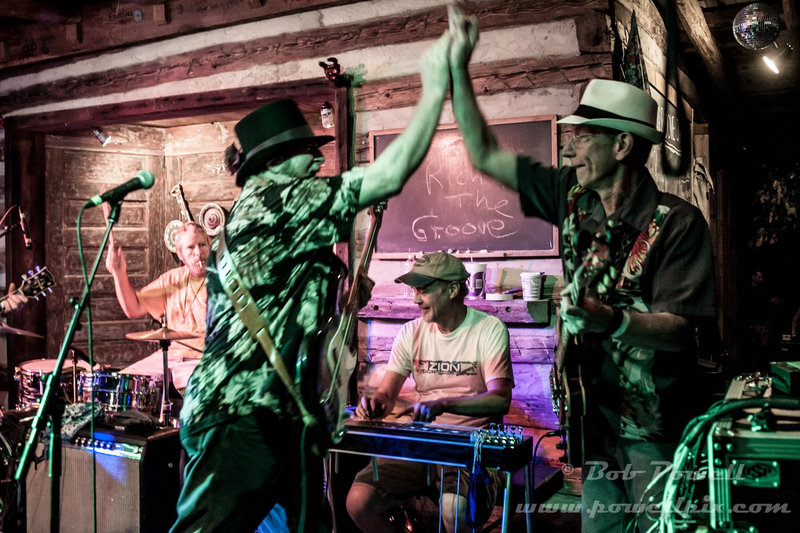 VILLAGE OF CHANCE got good reviews and a lot of college radio airplaIt was round this time, when the band included Rich and Dave along with Mike Blakeney on drums and Craig Pannell on guitar that the group’s live show really got solid. The guys were playing around 35 club gigs a year mostly in the triad area. As the band developed and went through personnel changes, the name was shortened to Rich Lerner And The Groove and the play list began to include more and more originals as well as covers of other artists. DARKNESS AND LIGHT was recorded and released in 1994. This album contains all original songs, three recorded solo and eight recorded with The Groove line up of Rich and Dave with ‘Stormin’ Norman Allred on Drums and Larry ‘Franchise’ Moore on guitar. The songs recorded with the band have a dense electric feel that some critics found reminiscent of Crazy Horse. This album has the band stepping out a little bit more and reflects the real sound of the live group at that time. In 1995, Rich went back to the Sound Lab again to record his fourth album for Rockduster Records called TRAILS AND BRIDGES. This record would consist of traditional folk music with a distinctive Bob Dylan connection, in that the songs had all been performed by Dylan, but never recorded or released. 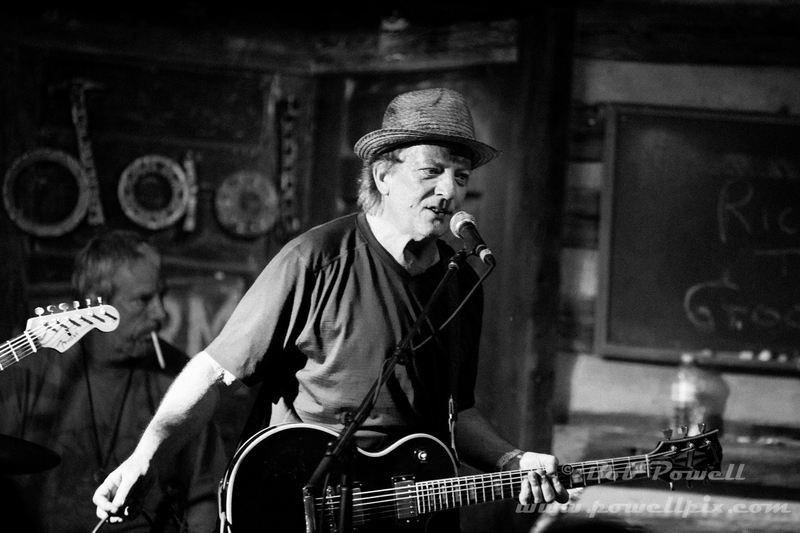 Sam Seawell had recently joined the band and makes his first recorded appearance with Lerner. TRAILS AND BRIDGES, released in 1996, was something of a breakthrough for Rich musically as it pointed him in the direction he would head next. Sammy Smith began playing as the groups lead guitar player shortly after the album was released. His fluid, melodic style blended perfectly with Rich’s natural rhythm inclinations. Over the next couple of years, Rich and Sammy played scores of acoustic shows together and still do whenever scheduling will permit. 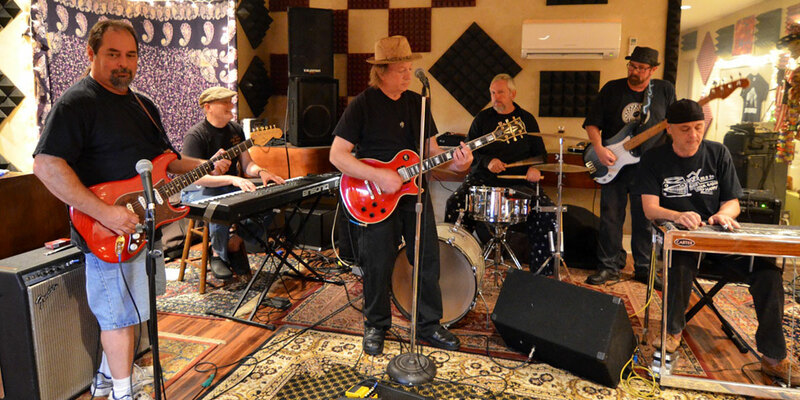 Rich Lerner and The Groove embark on a new musical journey with the decision to convert the band’s rehearsal space to a recording studio and self-produce an album of Bob Dylan covers. Jason Flegel was brought in on keyboards for this project and soon began performing with the band as well. COVER DOWN by Rich Lerner and The Groove is the first release on Free The Music Records. The Web site is launched. COVER DOWN gets radio airplay on over 100 stations. Earl Austin begins performing with The Groove on organ and piano. Lots of fiery gigs with the inclusion of Earl’s Hammond and Leslie combination. Work begins on recording new original songs. VANISHING MOON by The Groove, the second release on Free The Music records gets radio airplay on over 85 stations across the USA and Canada. 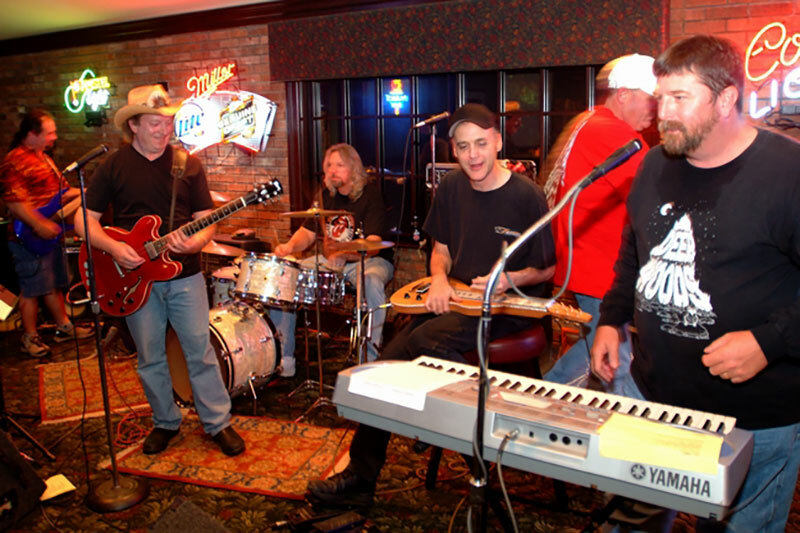 Bob Sykes is added to the line up on guitar and Craig Pannell returns to the band on keyboards and vocals. The Groove participated in Daniel Pearl Music Day with a performance at the Rhinoceros Club. The new expanded big band line up of Lerner, Talley, Seawell, Smith, Sykes and Pannell continue to gig regularly around the triad. The sound is fuller and the shows just keep getting hotter. These years saw lots more gigs and a new recording project. “Greetings from Groovesboro” released December 2008 is the third official release from Free The Music. Terry Vun Cannon on lap steel and guitar becomes an occasional guest of the band at a few gigs and appears on the album. 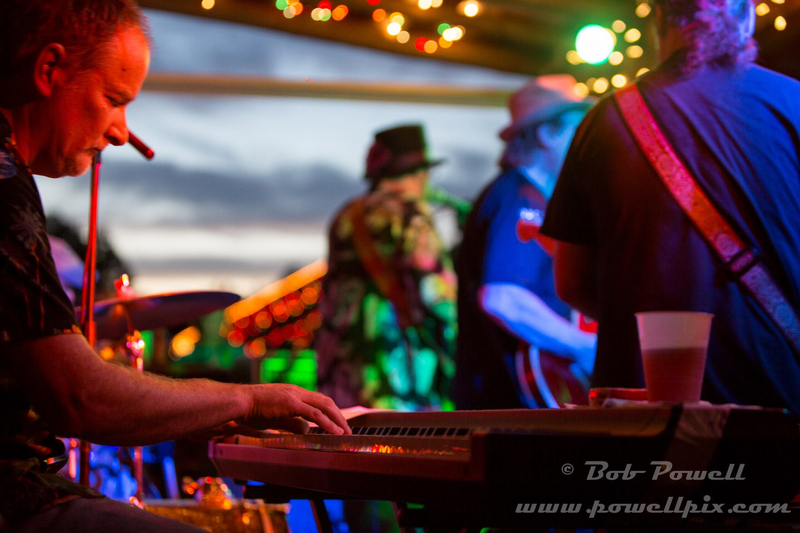 Multi-instrumentalist Steve Taub joins the band in the keyboard slot. 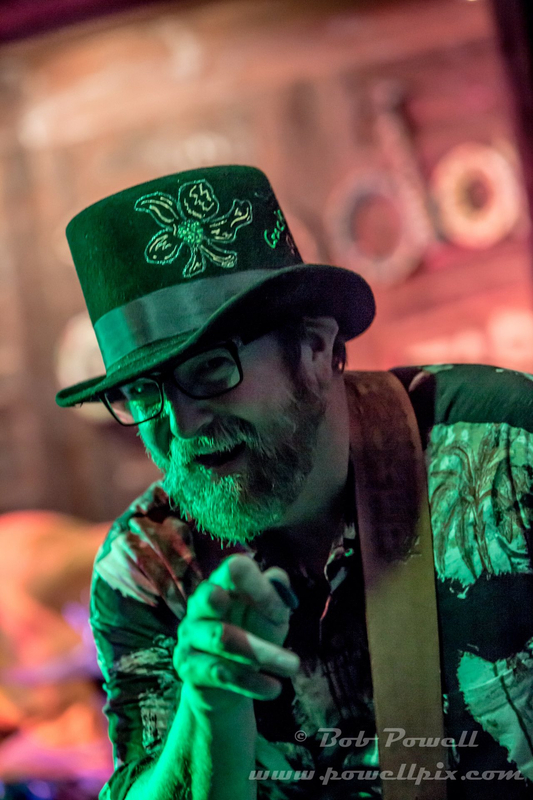 Steve’s talent brings a new dynamic to the group with his ability to solo fluidly and provide multiple sounds and textures to our existing repertoire. The Flatiron becomes a regular spot for The Groove to perform with very enthusiastic crowds at all our gigs. 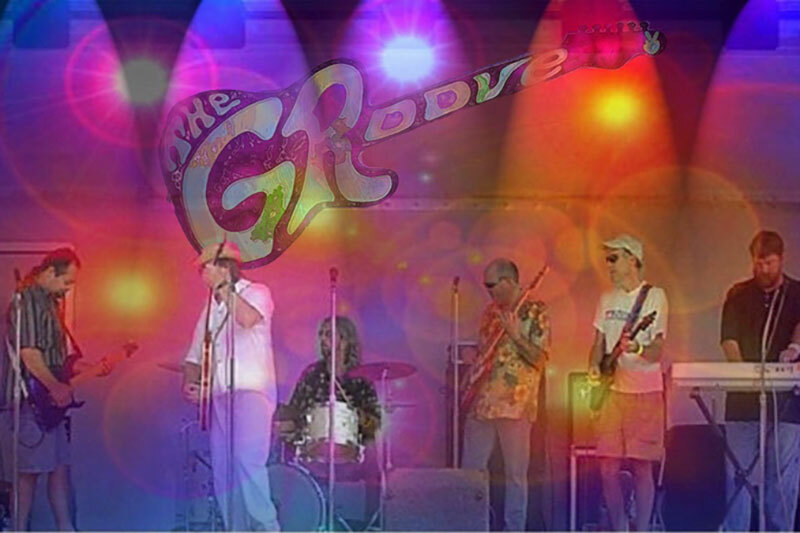 The Groove also dusts off some unfinished rhythm tracks recorded in 2002 and discover nearly a whole album’s worth of potential new songs to develop, many in a reggae style. 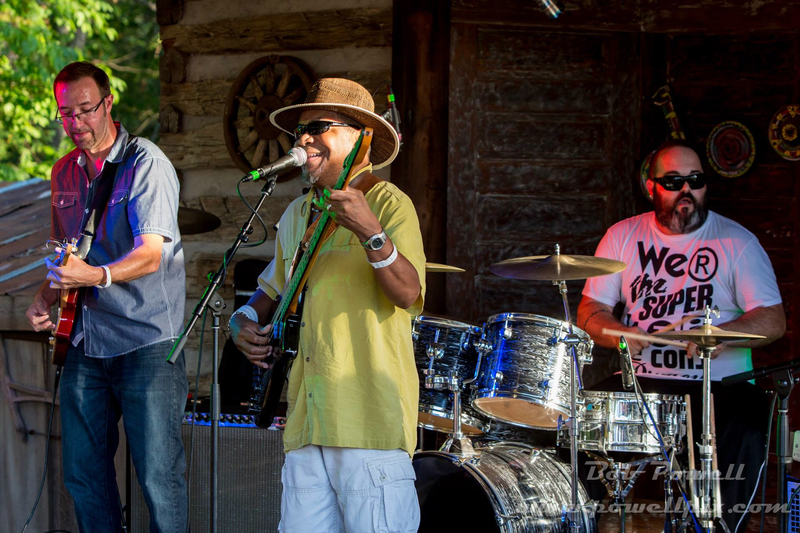 The first Groove Jam Music Festival is held at Doodad Farm. Craig Pannell re-joins the joins the band on bass and vocals. 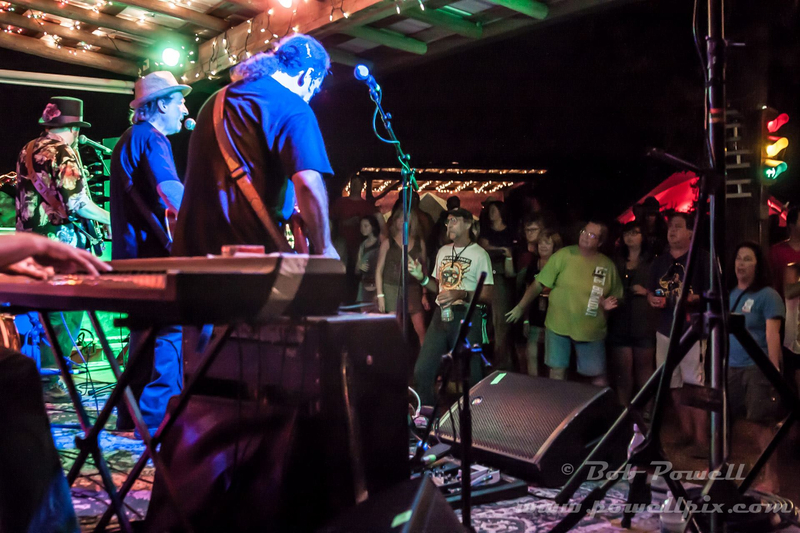 Groove Jam III has a great turnout and raises over $5600 for our local homeless shelter. 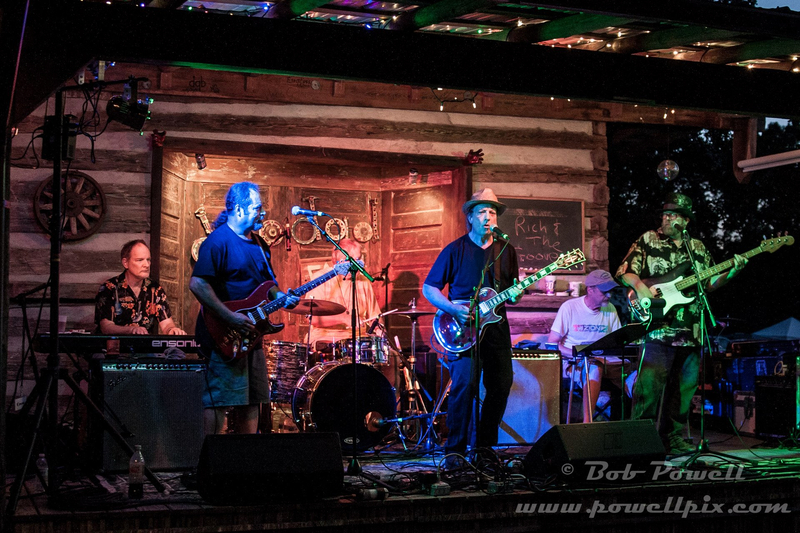 The band plays a series of shows in celebration of the Grateful Dead’s 50th anniversary culminating with “Night of the Grateful Groove” at the Crown Room above the Carolina Theatre. Groove Jam IV has near capacity crowd with close to double our fundraising results from last year.